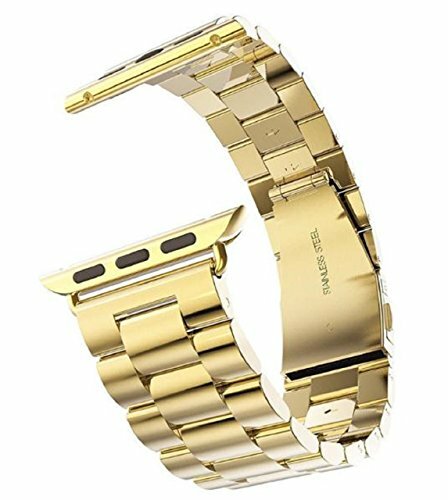 Stainless steel clasp, IWATCH easily possible exchange of 42MM. It is easy to use. Material: Corrosion resistant, acid resistant, rust resistant High quality stainless steel material is adopted. Fashionable design. If you have any questions about this product by Ivy＆Falcon, contact us by completing and submitting the form below. If you are looking for a specif part number, please include it with your message.